Hei was born in Heilongjiang province in 1968. 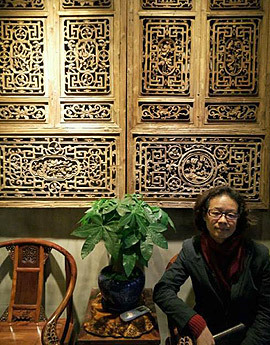 He was graduated from Luxun Academy of Fine Arts, Shaanxi province in 1986. Hei is specialized in oil painting. As a young artist, Hei made his debut in 1993 at the first Liberal Art Oil Painting Contest which paved the way to become a professional artist in the years to come. In 2013, Hei was invited to participate in the first Heilongjiang Biennale Art Competition and his work of art received a silver award. Hei is currently residing in Nanning, Guangxi province.